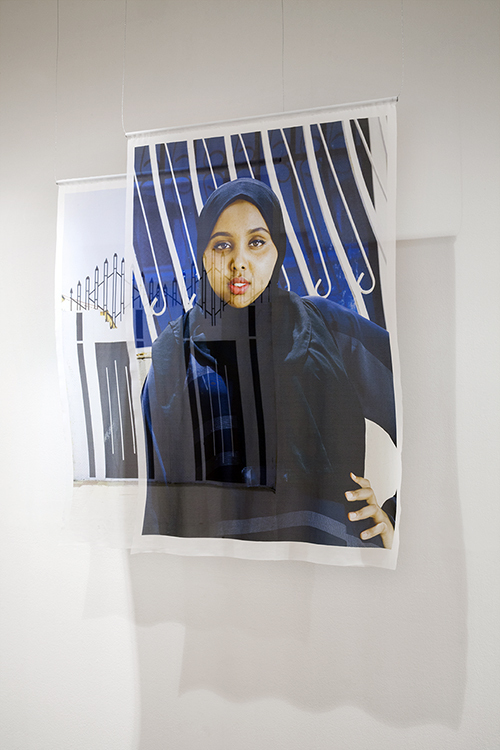 Project initiated by curator Amal Alhaag and me in collaboration with Somali artists, youth and women. The Anarchist Citizenship delves into the concept of the nation state in postcolonial Somaliland (East Africa). 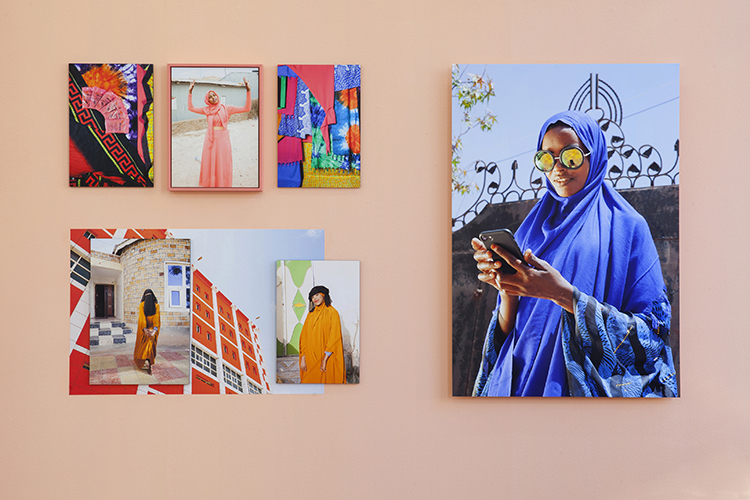 At Unseen Amsterdam 2018 with gallery LhGWR, we will present with artist Mustafa Saeed (SL) a visual installation that investigates how Somalilanders define their sense of citizenship through fashion, architecture, friendship and culture. 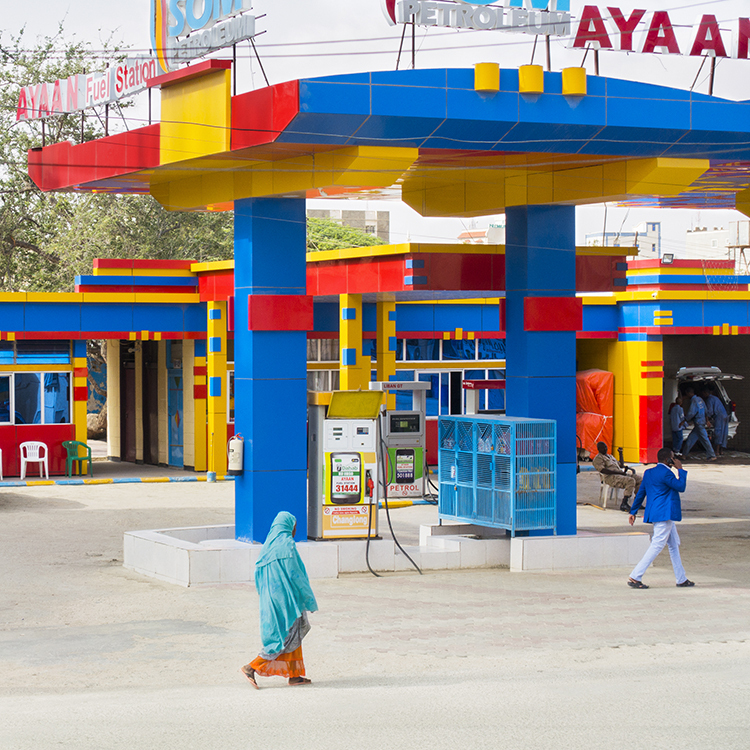 It attempts to offer more nuanced and insightful perspectives on the region, and documents ways Somalilanders take ownership of one’s own image.